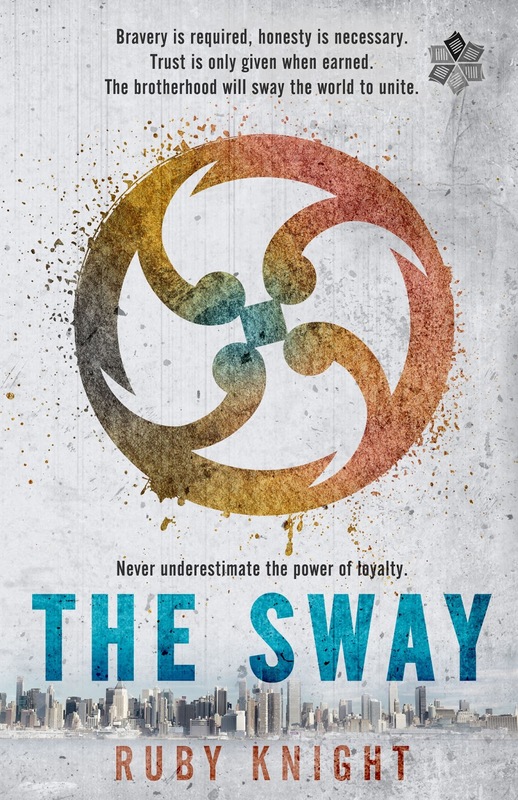 Welcome to the cover reveal of “The Sway” by Ruby Knight. The Sway is a fantasy novel, releasing on 17 May 2016. I was given the incredible opportunity to beta read this book when it was just an idea. I cannot wait to get my hands on the final copy! Her mission is to get close to him for inside information. Always believing the government’s story that her purpose in life was to keep the world safe, Julia doesn’t know who to trust or who to believe. But now, THE SWAY has a different story—a different purpose for her—that goes well beyond all she ever imagined. 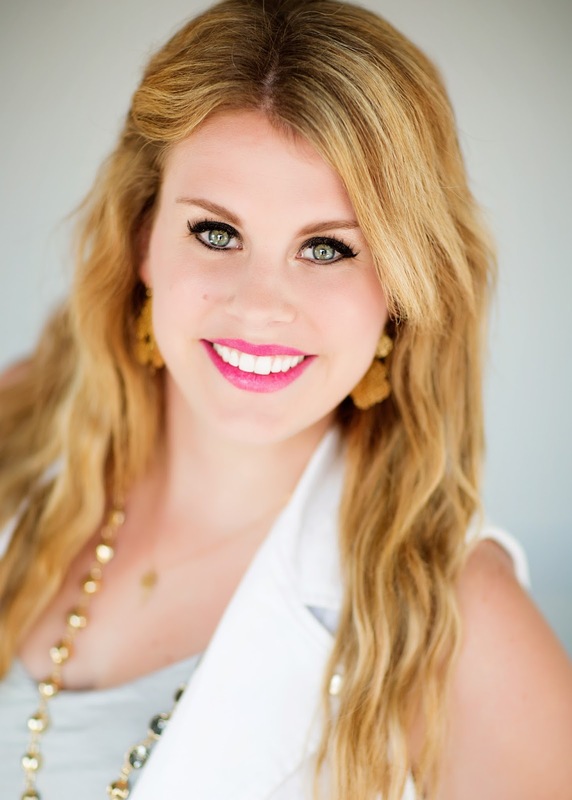 Ruby wrote her first book during her senior year of college and hasn’t stopped writing since. She graduated with a degree in History and a minor in Psychology. When she isn’t manically writing stories on her laptop, coaching a high school dance team and teaching high school history– You can find her playing with her adorable little boy. She is from San Diego but was raised in Northern Utah. Her dad nicknamed her Rube at a young age and it always stuck. She currently lives in Utah under the shadow of the Wasatch Mountains. Ruby loves to read all things New Adult and Young Adult. She is a wannabe yogi and shamelessly indulges in TV shows like Quantico, Scandal, and The Blacklist. You might find her with a Diet Dr Pepper with coconut flavor in it on most days, as this is what she considers to be water. Connect with Ruby at her Website, Facebook and Twitter. Thanks for being a part of the book tour! Xo, Rube!